Bright, radiant finish. The lips feel soft and shine with bright colour. Hold of up to eight hours*. 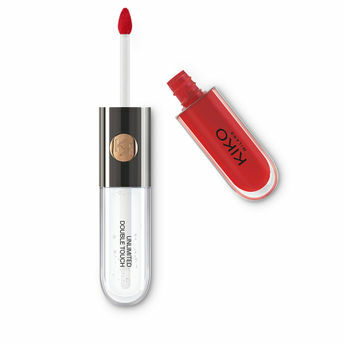 Alternatively, you can also find many more products from the Kiko Milano Unlimited Double Touch range.